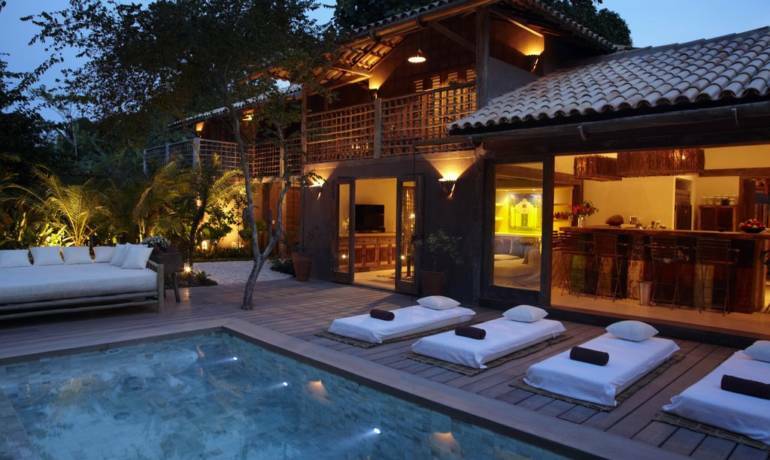 This beautiful and charming villa is located on the beach of Rio Verde, next to the Quadrado. 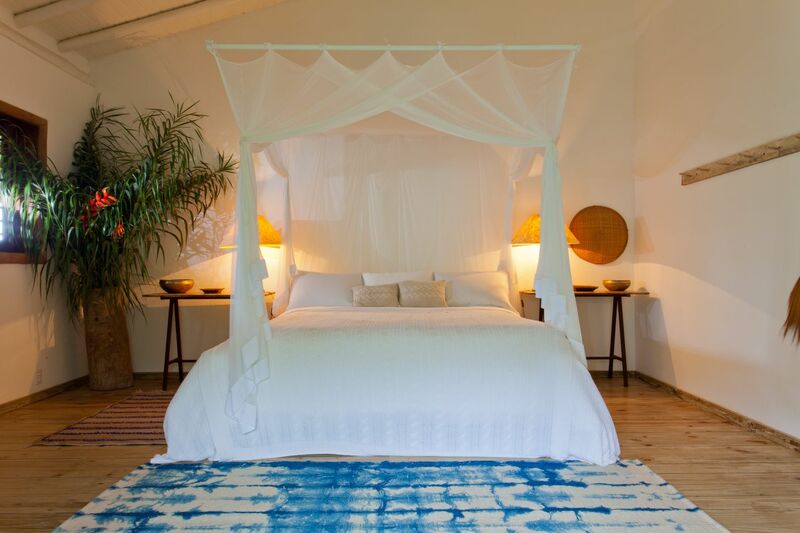 Super charming, it was decorated with the same taste of the renowned Uxua Hotel, contrasting local manufactured furniture with vintage items. 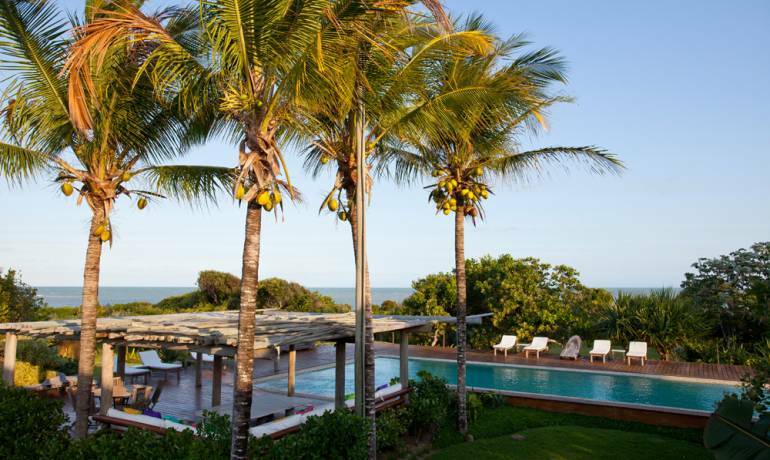 Right on the beach, this house offers a very complete service, besides its beautiful ocean view, and targeting the beautiful cliffs of Trancoso from the back side of the Villa. 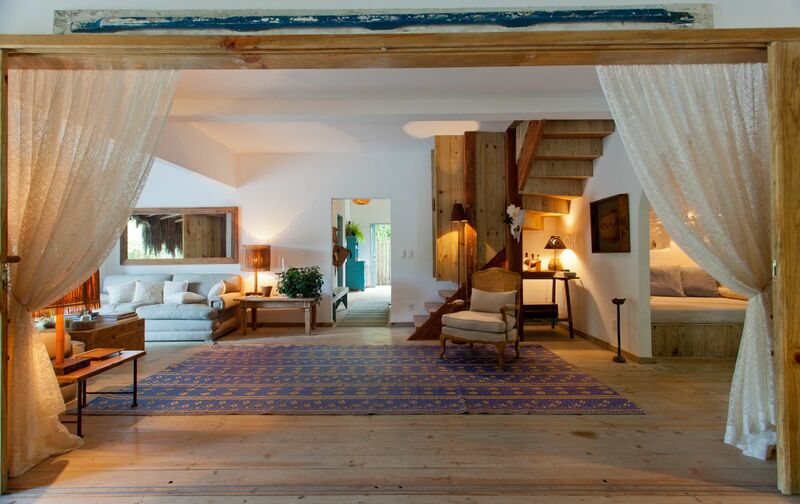 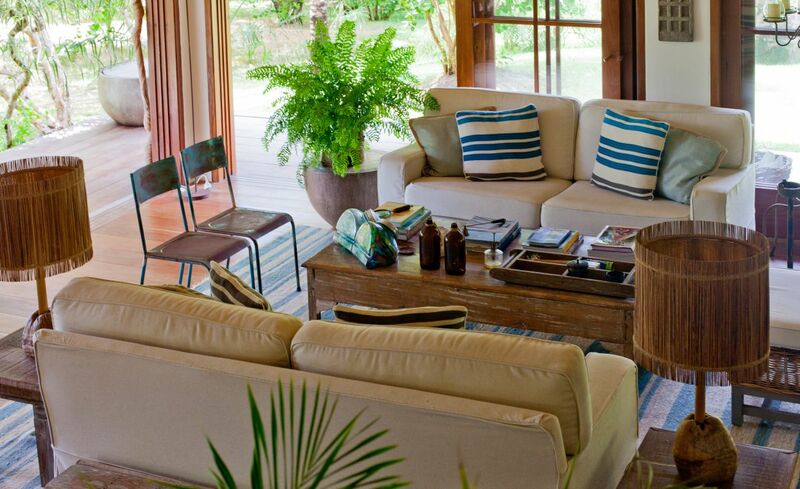 Ideal for gathering family and friends in an environment with the style of Trancoso, rustic but chic. 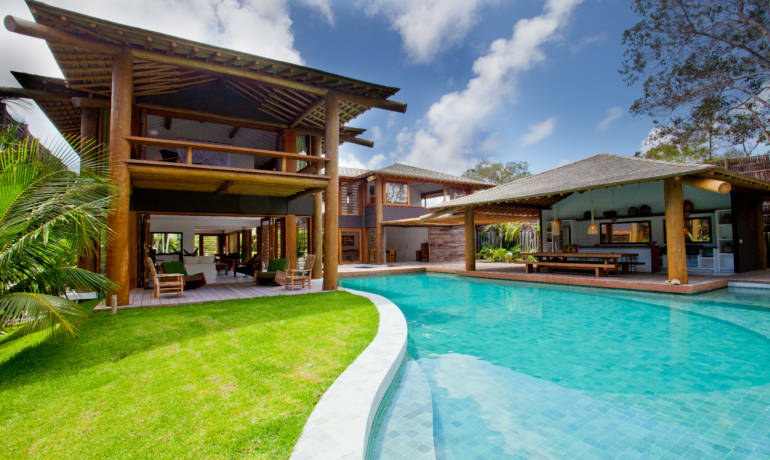 *Ideal to be rented together with Villa 25. 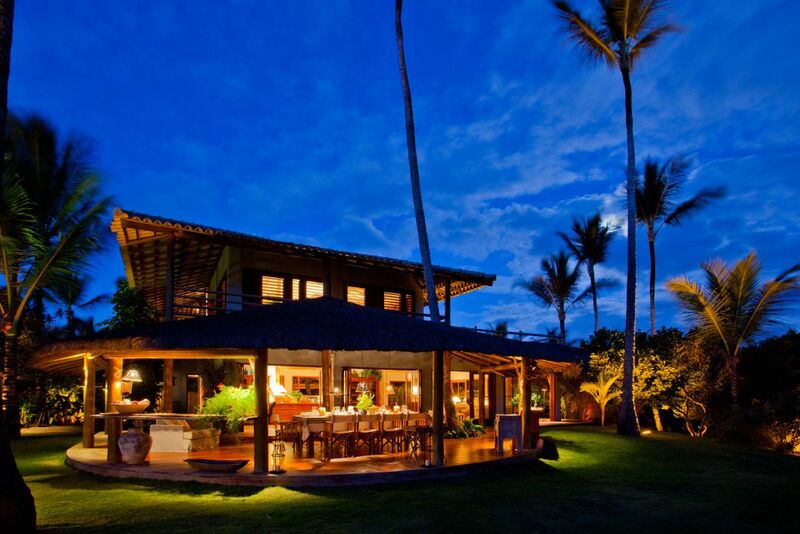 Villa 17 is located by the beach, 5 minutes drive from the Quadrado. 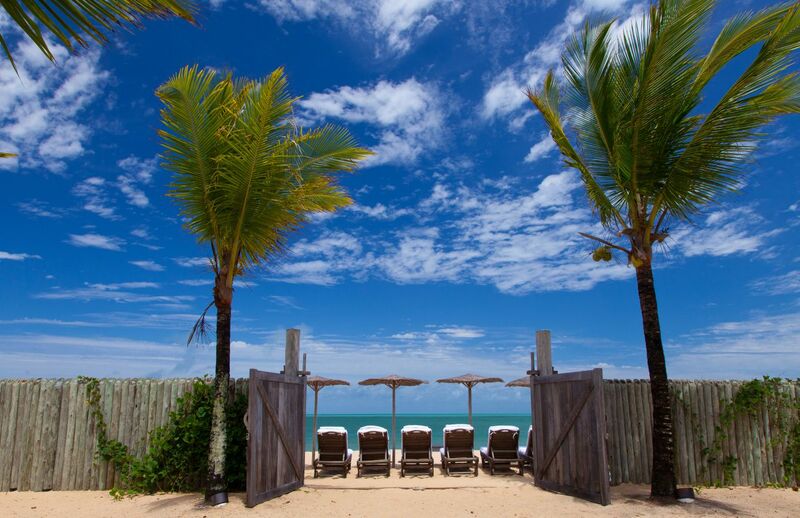 • If the cancellation is notified within 30 days days of the start date prior to check in agreement – No refund.